Here’s some heavy news for you. 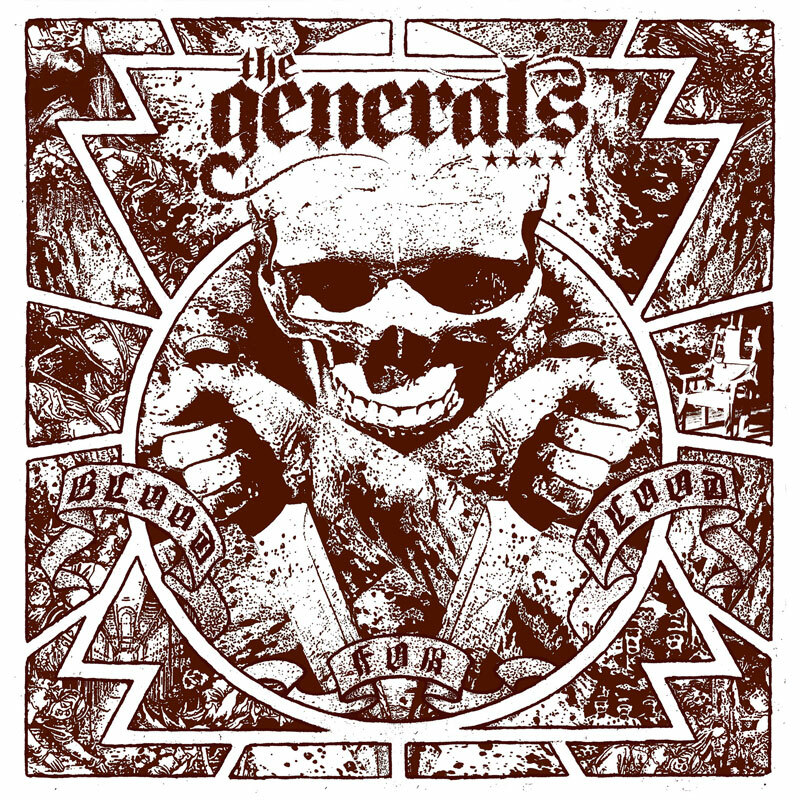 Lightning Records will release The Generals new album Blood For Blood in May 2013. By far the most metal at Lightning to this day. Behold the album cover.